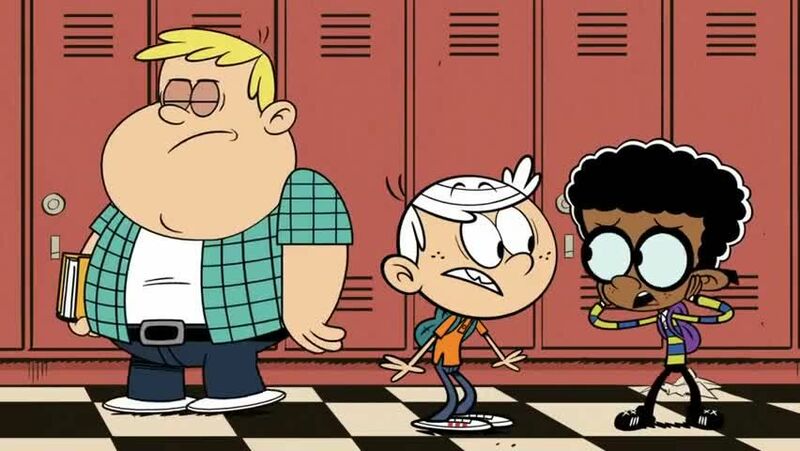 Watch full The Loud House Season 3 Episode 28 full HD online. Cartoon video The Loud House Episode 119 online for free in HD. Lynn Jr. learns that Lincoln and Clyde are going to be attending an orientation at Royal Woods Middle School. So she takes the opportunity to give them a tour around Royal Woods Middle School to help them get an understanding on what middle school life is like. However, some of Lynn’s advice to the boys led to antics that caused some students to want to see them on the blacktop at 3:00.